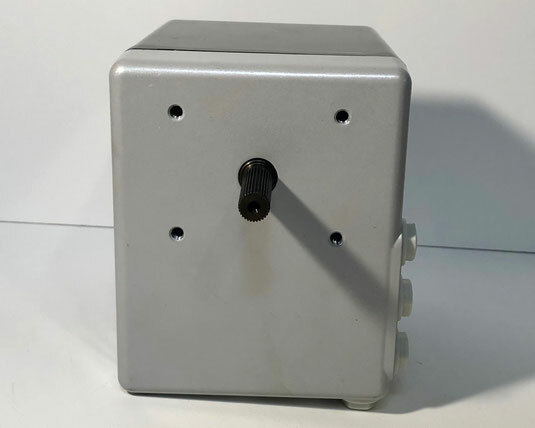 If you would like to receive an offer for a SAACKE servomotors or another item, then please email directly at sales@shipspares.nl or use the "REQUEST A QUOTATION" - FORM. 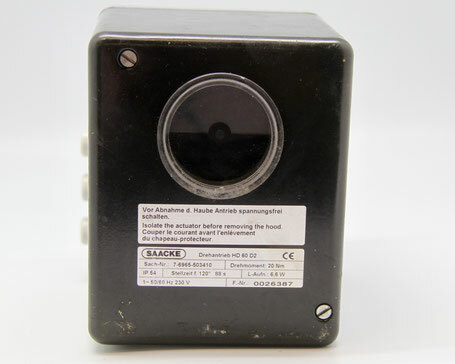 The SAACKE servomotor, Type: HD 60 D2. 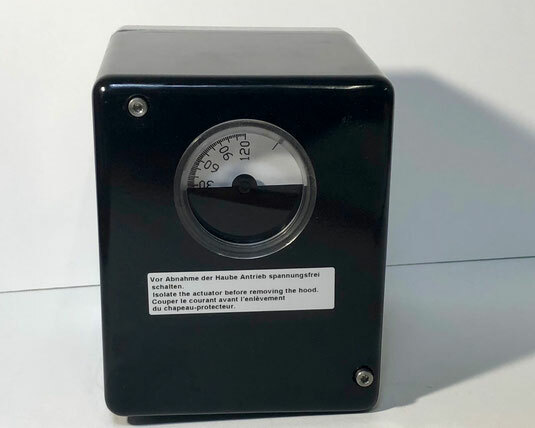 This servo drive has a torque of 20 newtonmeter and an action time of 120° and 88 seconds. 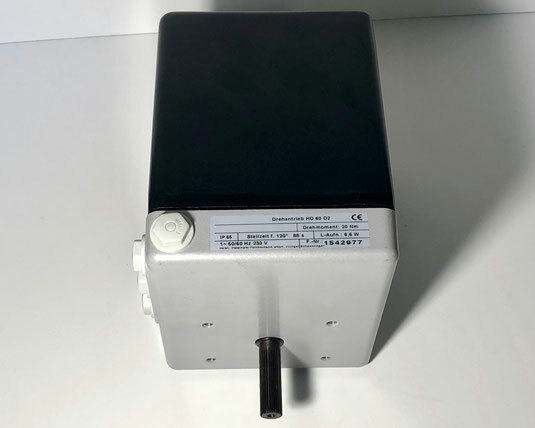 The servomotor is used to open and close the oil compound regulator.